Plumbing, and Electrical Contractors, done for you in a menu. Make $246 more on your average service tickets! Discover how Electrical, HVAC, and Plumbing contractors like you double and triple their sales using Menu Pricing! Currently being used over 20,000 times weekly. Generating over $200 million dollars of additional profit per year for our industry. True menu pricing removes the selling pressure from the service technician while empowering the customer to buy your goods and services. 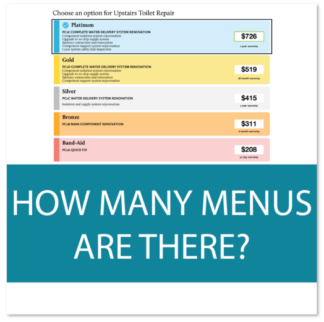 Menus are so simple and so powerful that waiters and waitresses use them to sell hundreds of millions of dollars in products and services every single day with no sales training at all. Menu pricing creates profit where it previously did not exist. Win/Win contracting is when customers get high value and you get high profit. Attention: Plumbing, Electrical, and HVAC Flat Rate Companies! 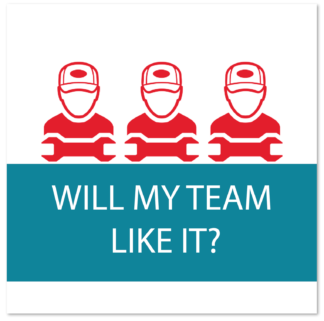 As a Plumbing, Electrical, or HVAC contractor, what struggles and pains do you suffer as a company? 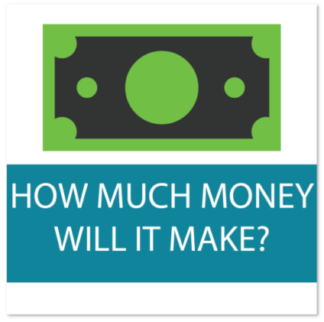 Is your pricing inconsistent? 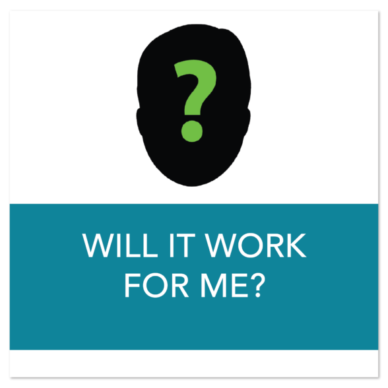 Do your technicians complain about selling or upselling? Are your closing rates low? Or maybe you know you are leaving a ton of money on the table. As a result, how can you address these problems and create a more stress-free life for yourself, family, customers, and technicians? 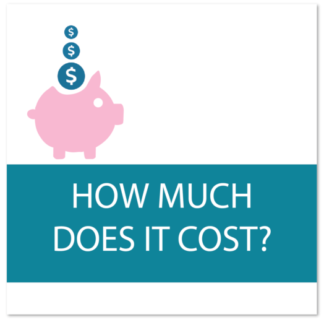 The New Flat Rate is your complete business solution. 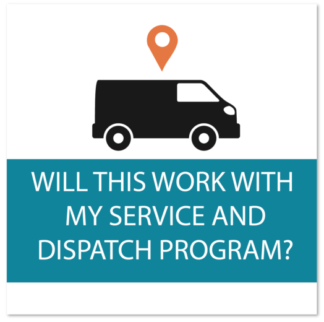 By utilizing complete menus, technicians no longer have to upsell without jeopardizing the job they are doing in the home. Their focus should be on the task at hand, not increasing your bottom line. 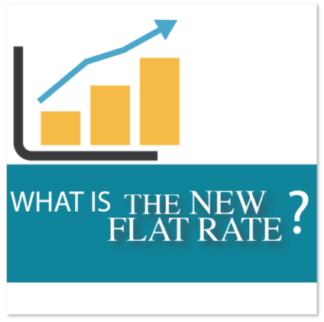 Rather than building options in the field, The New Flat Rate does all the work for you! No more awkward cost conversations. 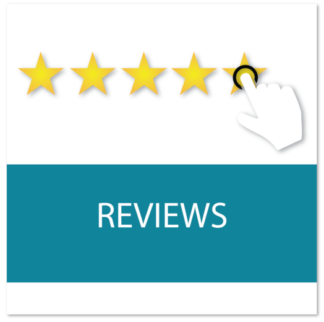 Above all, Complete customer satisfaction! A Sales Tool for The Future! Flat rate pricing is evolving. 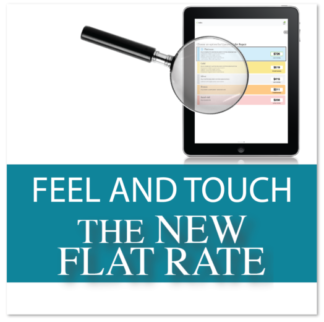 As a result, The New Flat Rate has developed a powerful sales tool that lowers customer sales resistance. It also provides more options and opportunity for upselling in the home. 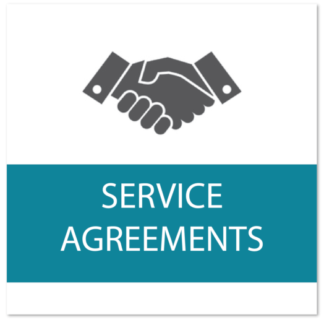 With a clear and organized menu of prices for just about any repair situation, the service tech can present the customer with a set price for services. 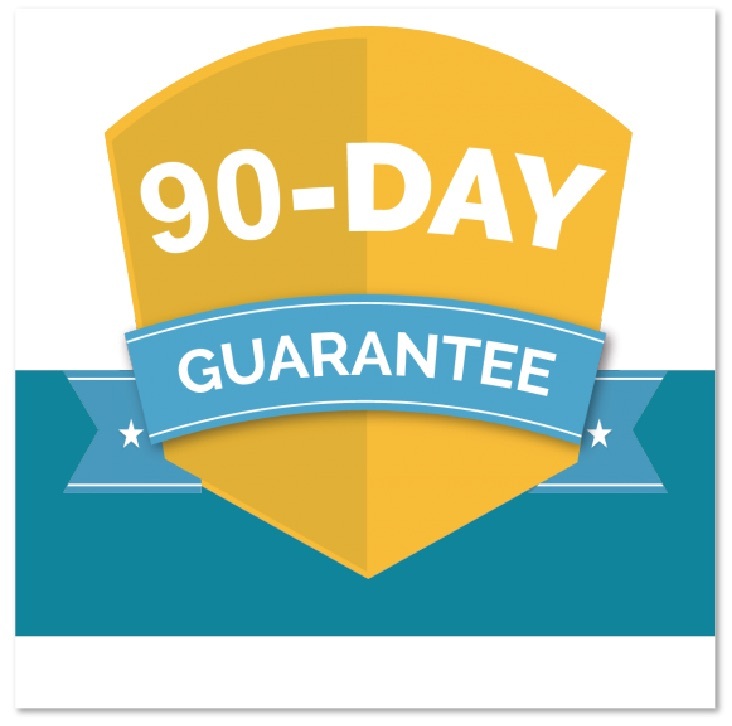 This takes the guesswork out of pricing jobs and speeds up the entire process. The technician is no longer a salesman and can focus on solving the customer’s pains. 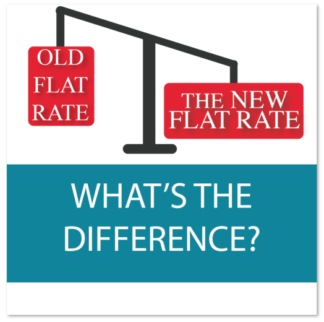 With The New Flat Rate’s pricing system, customers are given 5 options for services and pricing. Then they can decide what works best for their budget. The more options they are given, the more likely they are to make a purchase. Repair technicians are skilled in their field but are not always the best salesmen. Companies spend a lot of money trying to train technicians to sell, adding stress to their already busy jobs. 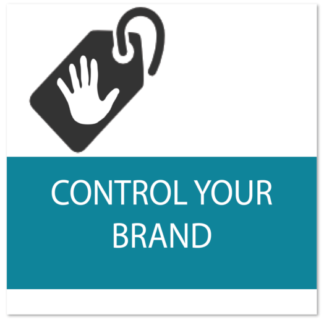 Take the guesswork out of pricing and sales and arm your techs with the proper tools to successfully secure business from the customer. 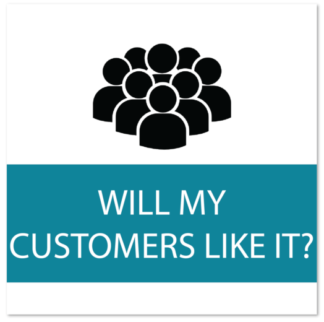 Thus Your customers will appreciate not feeling pressured in to buying or being told how much they must spend. No more haggling, negotiating, or pushing sales. The customer now has the buying power in their control. We work with several different industries including HVAC, Electrical, and Plumbing. 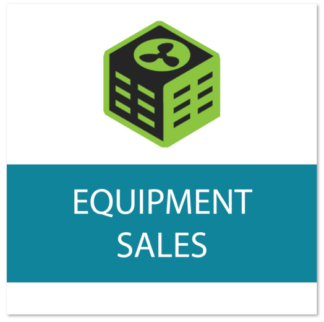 The New Flat Rate creates customized menu pricing for services, repairs, and new equipment installs. A traditional flat rate book focuses on a specific part and price. It’s basically a price catalog. The technician spends times finding the correct part and adding it to the estimate. Often the technician must call the office to verify how to price the job. This takes way too long and can create confusion. The New Flat Rate simplifies the process by using pre-built flexible menus. Selecting specific materials and parts like a traditional flat rate pricing book that covers system maintenance, parts, replacement, and ductwork prices is no longer necessary. If you’re in the plumbing industry, you’ll have prices for services from faucet fixes to water heater replacements. The HVAC flat rate menu includes services such as capacitor replacement, new motors, and fan blades. It’s all in print or digital format used on iPads or Androids. While upselling is an important part of any business in any service industry, menu selling lets you do this without placing pressure on your customers. These menus are specifically written with the understanding and needs of your customers in mind, so they will be able to understand which services they truly need. 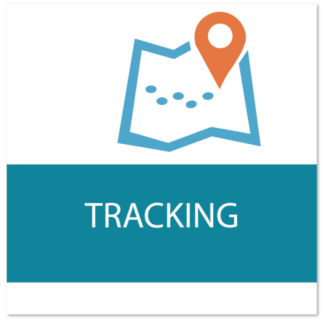 This feature makes it more likely for your customers to come to you with requests for specific services. Why Do I Need a Demonstration of How Menu Pricing Works? If you want to know what The New Flat Rate’s menu pricing system can do for your sales, you can call, email, or fill out the handy “Request Live Demo” form on our Home page. We will schedule a time to show you how powerful our menu pricing system is at your convenience. 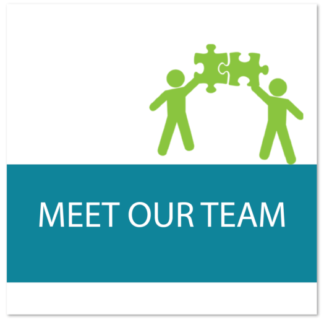 We look forward to working with you and taking your company to the next level! When your plumbing, electrical or HVAC business chooses to go with our flat rate pricing system, it can be difficult to get used to the change. Menu selling is certainly a different way of doing things, but it is one that gives your business a much greater potential for boosting profits and improving customer satisfaction. 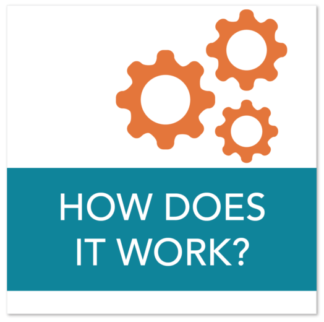 Our training department will walk you through the implementation process. 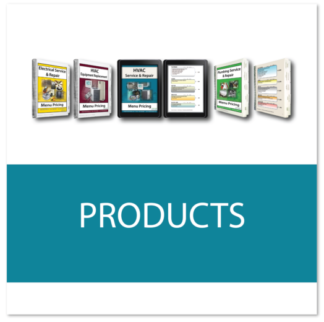 We want to ensure that your technicians are prepared to follow our simple presentation script and select the correct menu to show the customer. Menus give your customers options that are clearly explained in language that they can understand. Whether you are a single contractor or the owner of a small business, getting used to selling through a menu is a process that every technician can learn in a short period of time. 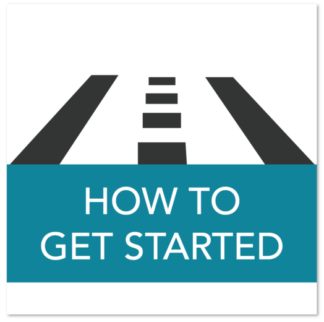 You can implement this pricing structure quickly to avoid any discrepancies. Therefore, all you have to do is present your customers with a menu of the prices of your services. The transparent pricing system lets your customers know that you are not trying to get them to agree to a price point that is different than the price that you are offering to others. As a result, there’s consistency on every job!